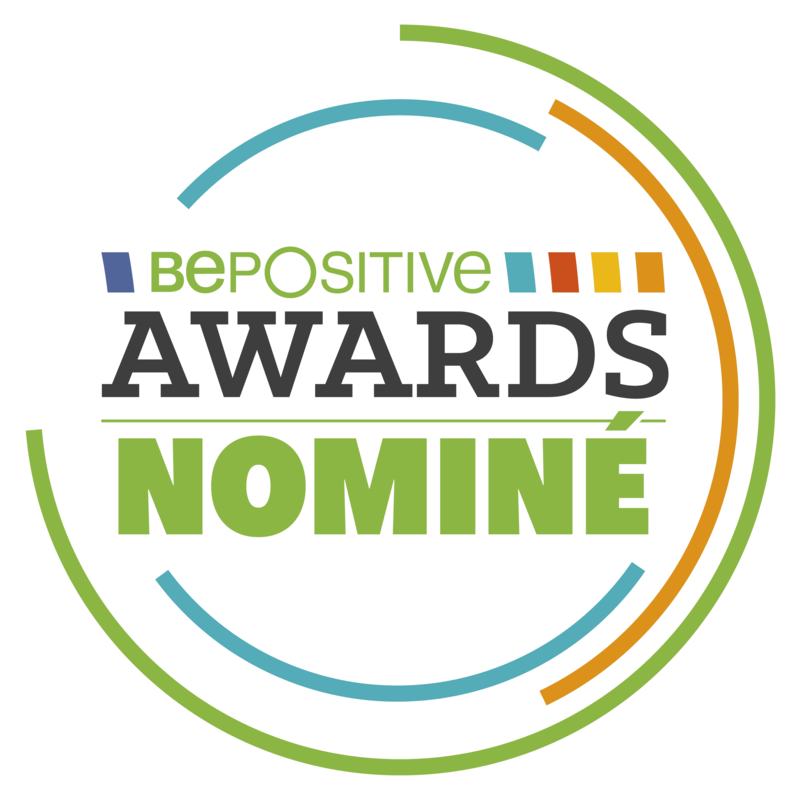 Held every 2 years and bringing together over 550 exhibitors and 30000 professional visitors working in renewable energies, sustainable buildings and technologies, Bepositive has become a real meeting place for exchanges between solar installers, manufacturers, specifiers and more. 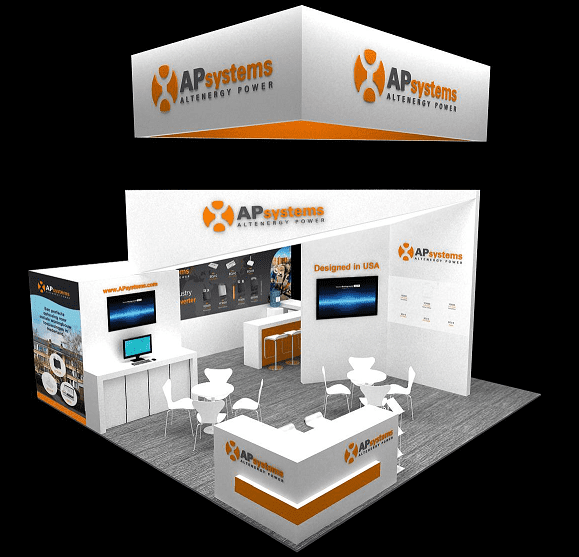 With offices based in Rotterdam, Netherlands since 2015 and Lyon, France since 2016, the entire European APsystems team will be delighted to welcome you to stand 6L29 where we will present the full range of multi-module micro-inverters perfectly suited to residential and commercial solar. Come and discover the new DUO YC600 and QUAD QS1 micro-inverters, two single-phase micro-inverters, with independant MPPT per module and using the same cables and accessories for higher flexibility and faster installation. 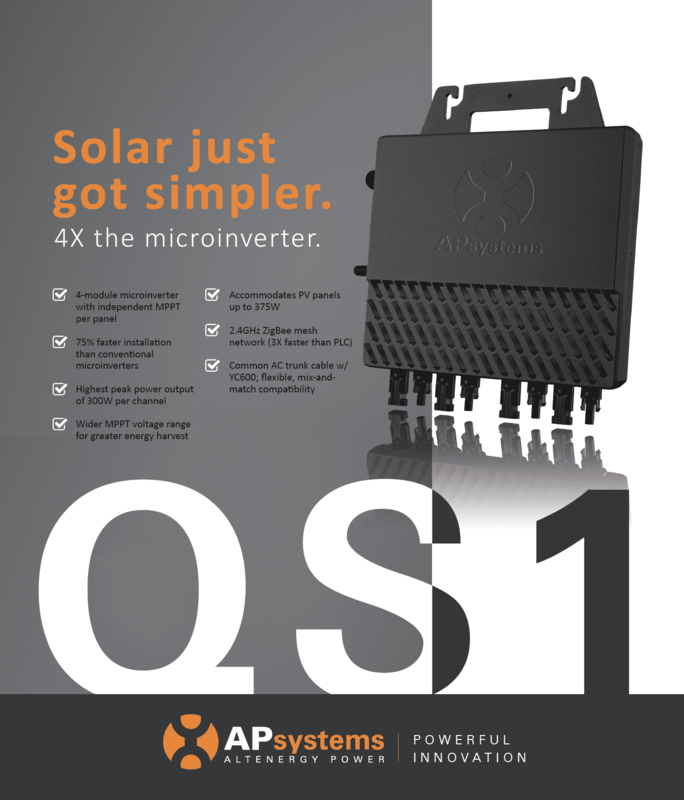 QS1 technology builds on APsystems’ successful multi-module microinverter family, offering lower logistics costs, integrated ZigBee communication and connection capabilities, and a wider MPPT voltage range for greater energy harvest in low light conditions. 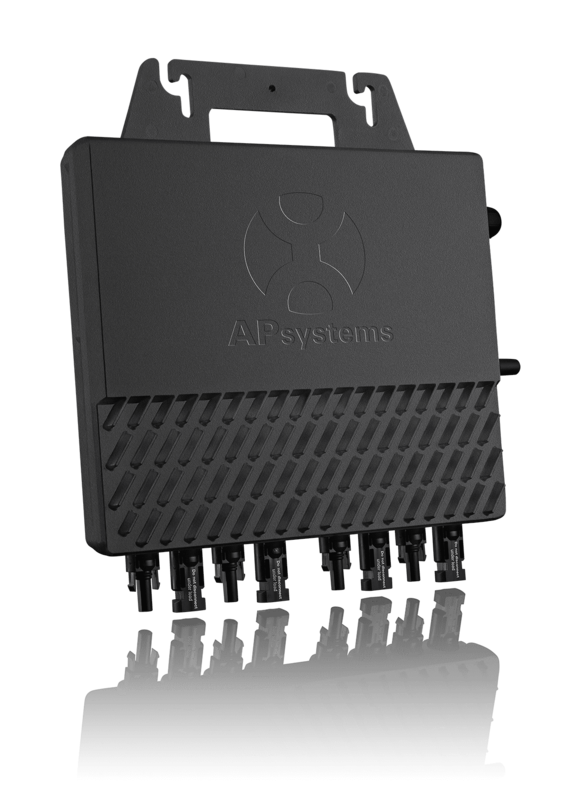 Founded in 2009 in Silicon Valley in the United States, APsystems has grown to become the world’s number 2 in the solar inverter microinverter segment. 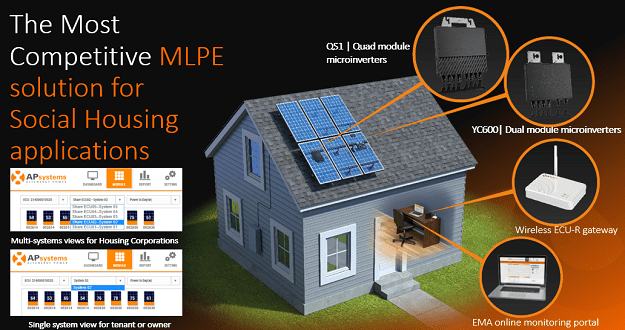 Offering a wide range of micro-inverter solutions ideal for residential and large roofs, APsystems continues to be a leader in photovoltaic innovation worldwide. Certified ISO9001 and ISO 14001 and profitable since 2012, APsystems offers guaranteed products up to 20 years. 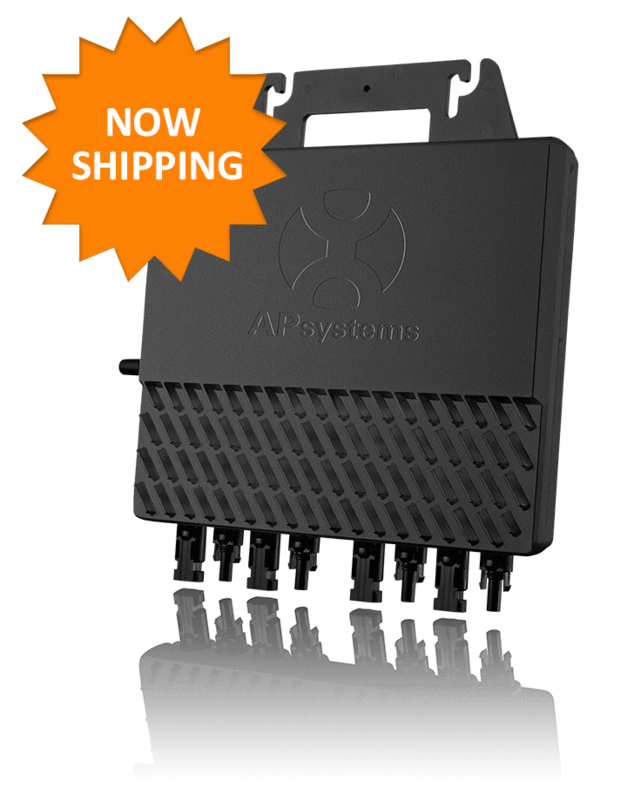 APsystems serves through its network of partners, thousands of customers in over 80 countries worldwide. 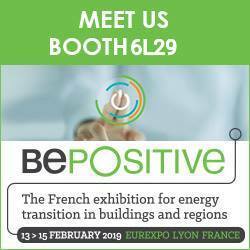 Come & visit us to talk with our team and get the latest information on our product portfolio including new powerful innovations for 2019 at the BePOSITIVE show.